I am at it again, baking that is. I have devised a strategy, baking without flour. I know it is sort of cheating (?) but it is a start for a non baker like myself. Like cooking, baking gives me time to think. I know I am not always the most sharing person when it comes to myself so I thought I would share some of my 2014, bringing me to where I am today. There were two major things that happened in 2014, we moved out of London. It was pure coincidence that we stumbled upon this seaside town and we just fell in love with it at first sight. We stopped for lunch and luckily we passed plenty of estate agents and that was it. What we didn’t know was that there was another couple who were also looking for a house. As we were looking our lives ran parallel to the other house hunting couple. We found a house quite quickly, the location was great, it needed quite a lot but of work but it had all the charms so we put in an offer. This meant, unknown to us that the other couple were just to put in an offer but ours was already in the making. In the end our offer was rejected as someone came in and placed a higher offer, these things happens but neither the other couple or us got the house. After a while we found another house. During our second time to go see it the estate agent informed us that there was another couple that might be interested and we put in an offer. On the day we moved in we met a lot of neighbours but one couple were so friendly and lovely. I recognised their backyard, we had been to see their house. It turned out that they moved in only a few months before us and they were the ones who we had twice got an offer in before they could. Had this not happened we wouldn’t have ended up being neighbours and had so much fun together. Sometimes timing means everything! The second thing I did was to resign from my job. For years I worked to make a career, earn more money and enjoy the good life. The thing is that the charm faded and I realised that office politics and games is not for me. Life is too short not to enjoy and I knew something had to change. This takes me to where I am now, I am currently doing consulting and love it. Perhaps I need time to think, I love a good plan and when I found a recipe from Chef Raymond Blanc for a Chocolate Delice I knew I had to give it a go. It seemed fairly straight forward but of course it wasn’t. I had to make some changes so here is my version, my apologies Chef Blanc for changing your recipe but it turned out delicious. Melt the sugar in a heavy based pan. Be careful not to burn it. I burnt the first batch and had to do a second one. Spread the melted sugar thin on a non stick baking sheet and add the toasted hazelnuts. When hard break the caramel up and place in a blender. Blitz with the cornflakes until it has the texture of sand. Make sure it is completely cool and mix in the butter. Place at the bottom of a pastry form and place in the fridge to set. Whilst that is setting make the delice. I can only describe it as a chocolate custard. Chop the chocolate. I like a mix of milk and dark chocolate but you can of course use what you prefer. Mix the milk and the cream in a pan and heat, just enough to make the surface stir. Remove from the heat. Beat the eggs lightly. Whisk the eggs and add the milk. When all of the milk is mixed in add the chopped chocolate. 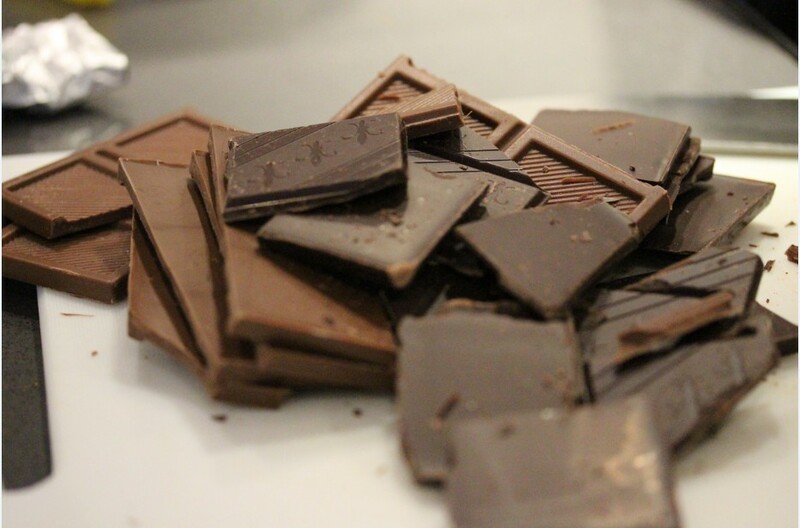 Mix gently until the chocolate is melted, don’t whisk as you don’t want air bubbles. When cooled add to the top of the caramel base and return the cake to the fridge to set. Chef Blanc matched his chocolate delice with coffee. I wanted some acidity and freshness and opted for fruit, I like the combination of fruit and chocolate and especially a dessert. 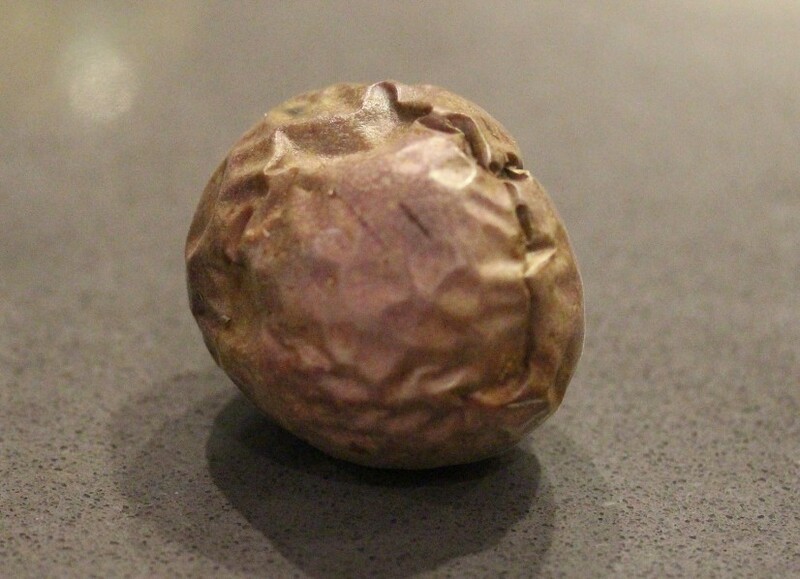 I had a passion fruit, they are ripe when the outside is wrinkly so don’t go for the smooth, pretty looking one. 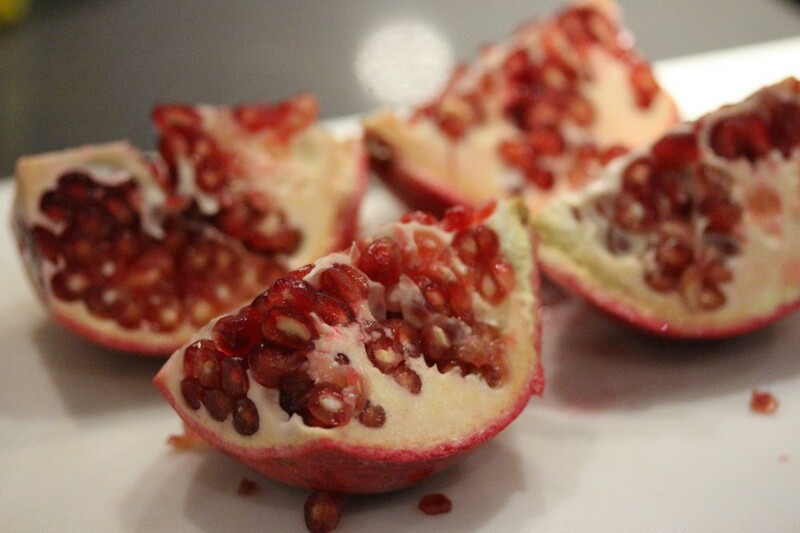 I had a pomegranate, I love the crunch and the hint of tartness that is brings. I placed the seeds in a bowl and set aside until you are ready to serve. The cake takes a while to set so I made meatballs with gravy and mash potatoes. 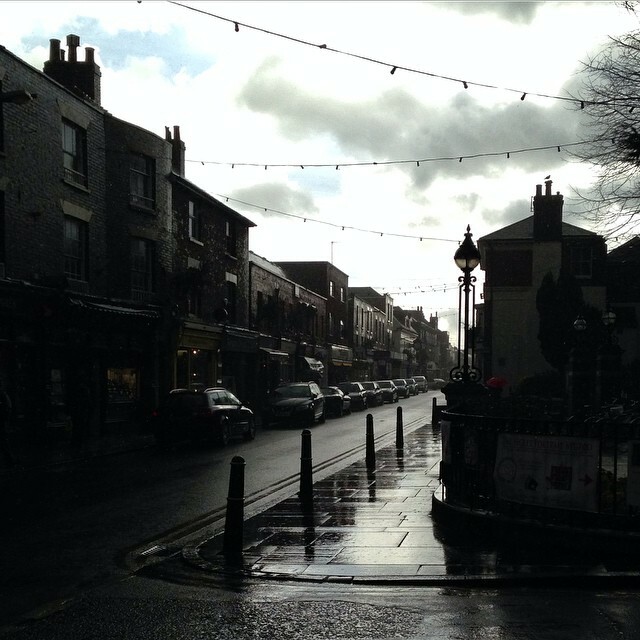 It was a grey day, I got caught in the rain shopping and I felt an urge for meatballs, total comfort food. Whilst the delice was setting I started on the meatballs. I don’t have a recipe that I follow, just the basic ingredients and this time I used pork mince. I started by reducing chicken stock and port wine for the gravy. When reduced to half I thickened it with corn starch and last added the deglazed jus from the pan you used to fry the meatballs in. 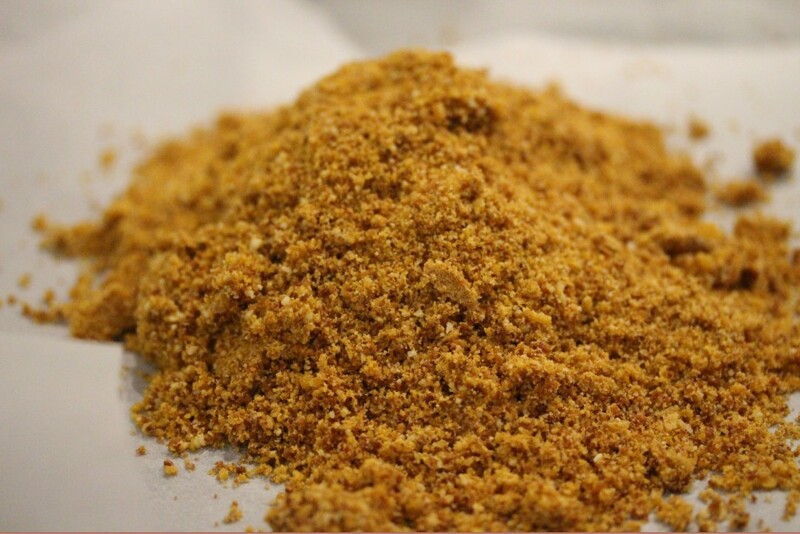 Start by placing the dried breadcrumbs in a bowl. Add the milk and let swell for about a minute. Add the egg and the mince meat. Mix and add the grated onion, peeled and crushed garlic cloves and the spices. If you are unsure about the spices pan fry and small piece and taste. Add more of what you think might be needed. 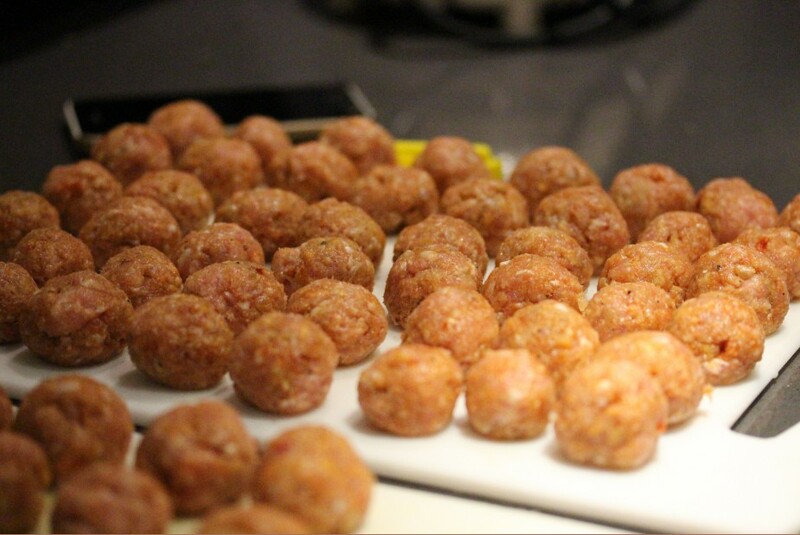 Roll the meatballs, this should generate about 60. Roll them and place them on a wet copping board. This way they won’t stick. 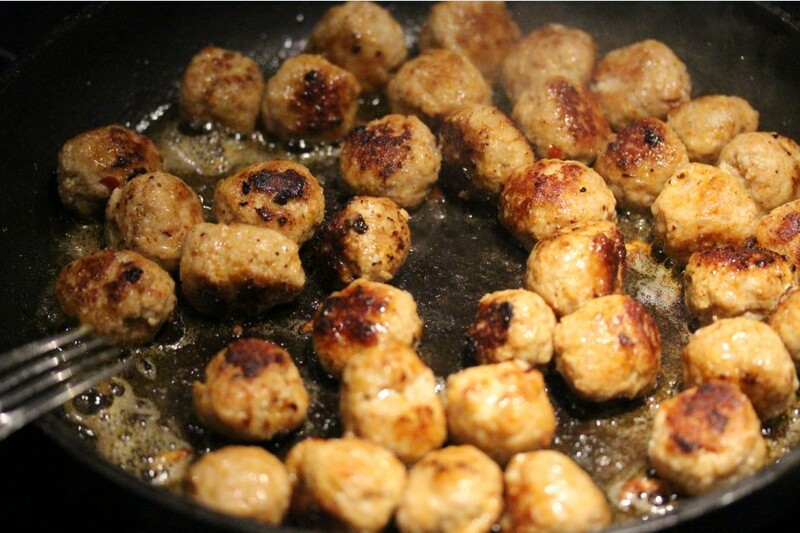 Pan fry the meatballs in batches. They are ready when they have a “bouncy” feeling, if you are unsure cut them in half and check. After each batch deglaze the pan with about 1/2 dl or 1/4 cup of water and add this to the gravy. 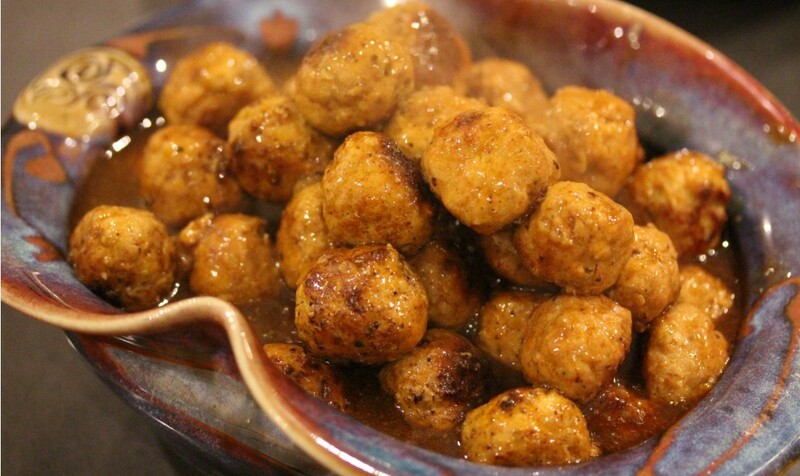 Place the cooked meatballs in the gravy and let them simmer. 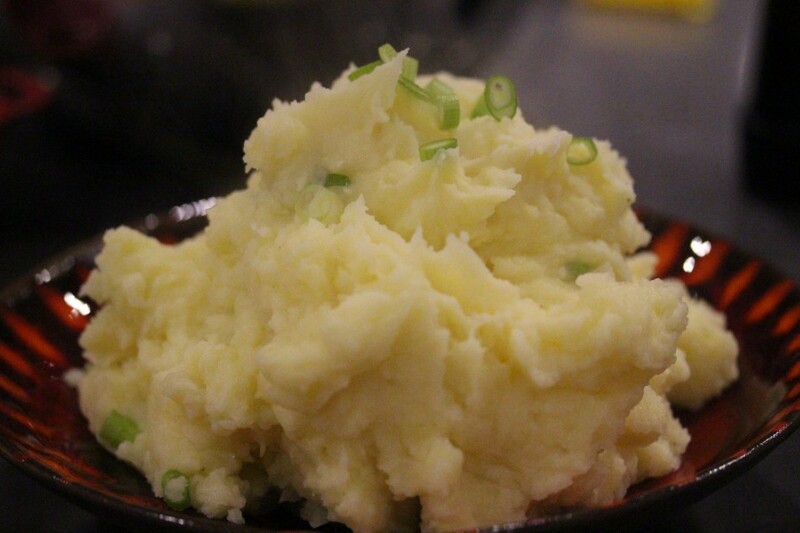 I made potato mash with spring onions to go with the meatballs. It is a classic combination and it doesn’t get any more comfort food than this. 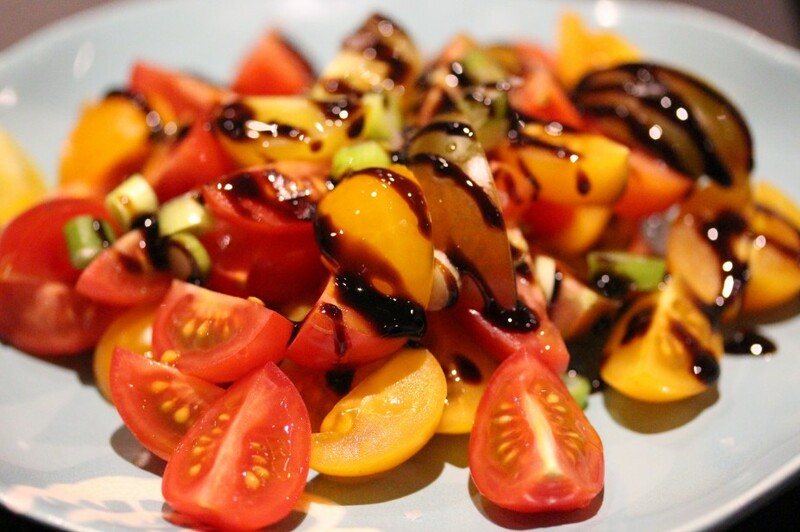 A tomato salad added freshness and we had lingonberry jam and hot sauce to go with it as well as roasted parsnips and carrot. Great news was that the cake had just about set just in time for dessert. 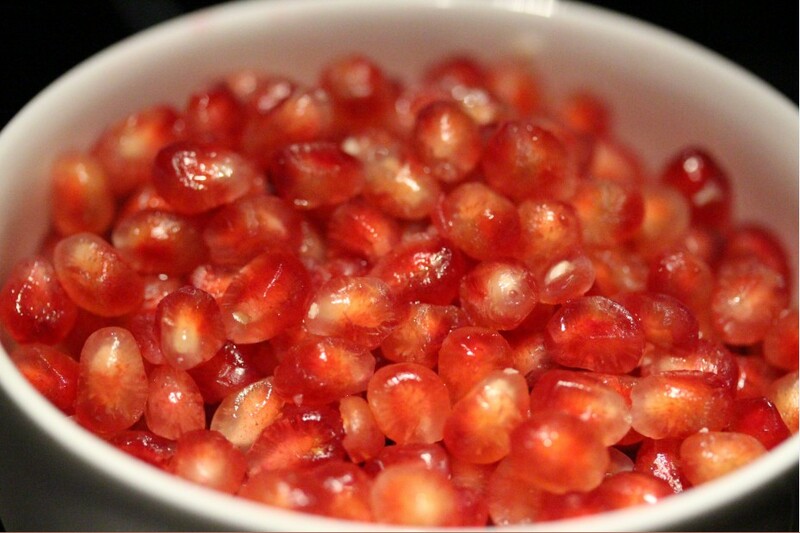 I added the pomegranate seeds and passion fruit before serving. 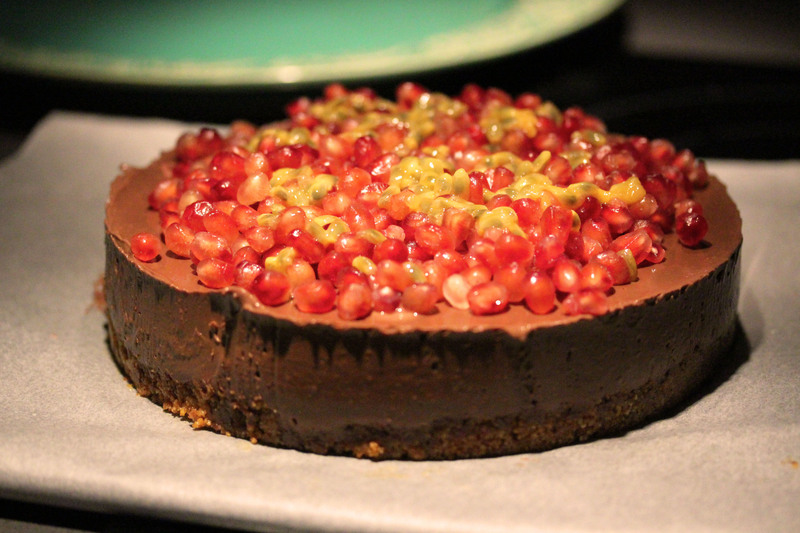 It gave the cake texture and acidity to cut through the rich chocolate and counter the caramel. If you are still here thanks for staying with me on this longer than usual blog. It was a very comforting meal and perhaps more important, a successful baking session! This recipe is moving way up there to my favourites and in the end a plan was shaping, 2015 is starting to look good! What a fab meal, that pudding looks immense! I did the same as you, decided that politics in the office was not for me and I left it all behind last year! I didn’t know you did the same! Would love to have a chat about it one day! Thanks for sharing a delicious meal at Fiesta Friday, Petra! 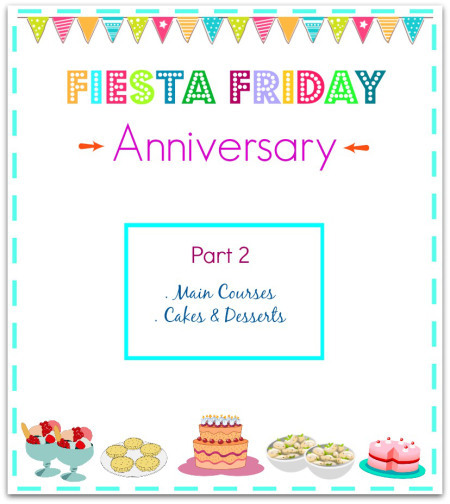 Both the meatballs and the cake are definitely celebratory…perfect for the big Anniversary! Fabulous meal, everything about it is delicious, I love meatballs, and of course chocolate!! The dessert is so elegant. Beautiful Petra, love all your dishes presented today. Why did I think you lived in the USA? Hmmmm, London must have been great when you lived there, but a seaside town sounds even better. My folks live in England, I used to live there too, but I do come back each year to visit them. London has changed so much hasn’t it? Am so glad you like the dishes 🙂 I did live in the USA for a while but it was quite some time ago! Saying that this time of the year I wish I lived somewhere warmer but I know it will come. Looove your dessert. Looks soo inviting. Yummmmy!